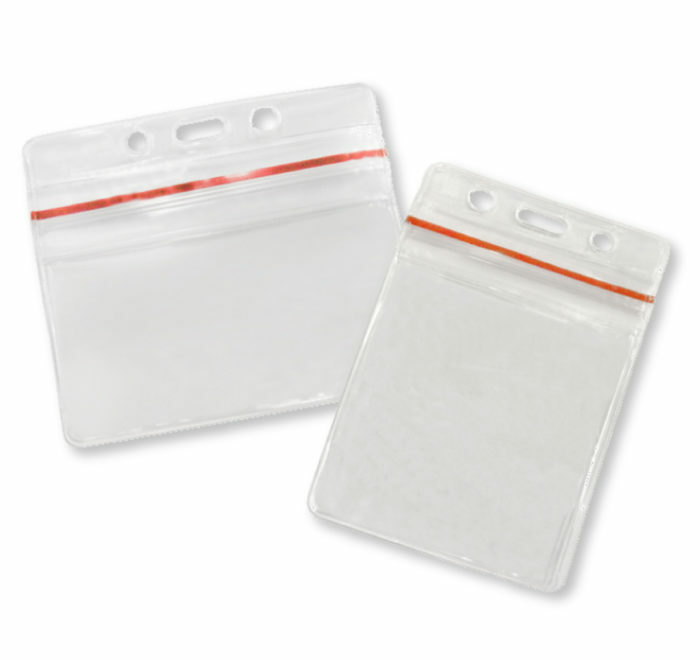 Waterproof badge holder are perfect for carrying passports, drivers Licenses, TWIC cards, photo IDs, credit cards and so on.These cases are made of crush resistant ABS plastic and have rubber O-rings to keep out the water and dust. Waterproof badge holder are important for protection of the ID, driver’s license, and credit card, among other things.An ID holder must be waterproof in order to protect IDs and cards against damage from water and dust. An effective waterproof badge holder is one that protects its contents not only from accidental coffee spills when at work but also from rain and water when outdoors. Knowing the top Waterproof badge holder out there gives buyers the advantage, ensuring that they choose one of the best brands and styles available. It’s a great way to keep your most important items safe and secure while on the outdoor. Perfect for traveling and vacationing, especially when around sand and water.